When you injure yourself you feel pain. Imagine you’ve touched something hot and burned your hand – the damaged cells release chemicals called prostaglandins (pronounced prost-uh-GLAN-dins) which are detected by specialised nerves called nociceptors (pronounced NO-si-SEPT-ers). These nerve cells are activated when damage occurs, and they immediately send a signal to the pain receptors in the brain with information about where the damage has occurred and how bad it is. The brain’s response is what makes you go “Ow”. Painkillers can work in several different ways. 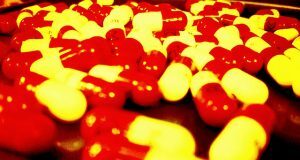 One group of medicines called non-steroidal anti-inflammatory drugs (or NSAIDs, which is far easier) prevent the cells from producing more prostaglandin, so there’s nothing for the nociceptors to detect They can also relieve swelling and inflammation. Some commonly used NSAIDs are aspirin, ibuprofen, diclofenac and naproxen. Another group of pain-relieving drugs, generally is called opioids (pronounced OH-pee-oy-ds). These are generally used to combat more severe pain, such as that caused by surgery or chronic illnesses. Opioids attach to pain receptors throughout the body and brain, and block the signals sent by the nociceptors, so the perception of pain is reduced. 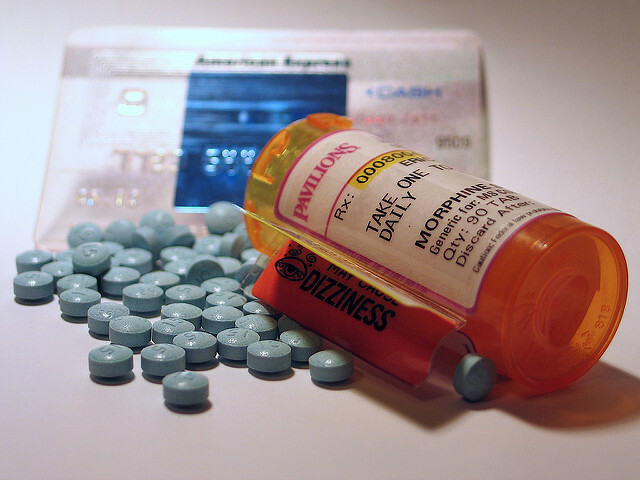 Common opioids include codeine, fentanyl and morphine. Local anaesthetics are also a type of pain-reliever. Scientists don’t fully understand how they work but they prevent any kind of sensation (not just pain) from being transmitted along the nerves in that area. You can find out more about local anaesthetics here. 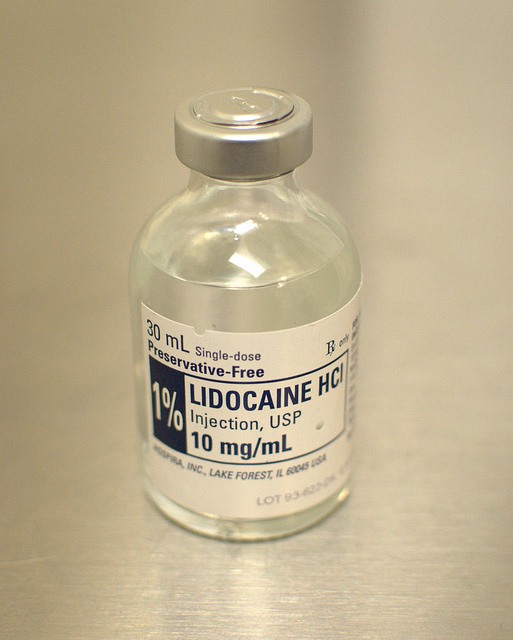 How does local anaesthetic work? What causes ‘pins and needles’?